Uber has made no secret of its end goal to eventually replace human drivers with self-driving software. And while that is still several years away today the company to one more step in that direction, confirming it is testing its own self-driving car on the streets of Pittsburgh. 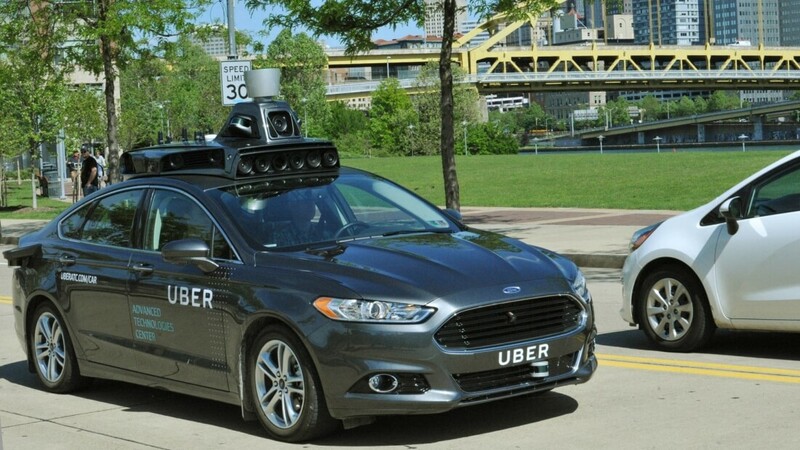 The project is being run by Uber’s Advanced Technologies Center and consists of a modified hybrid Ford Fusion. The car will be collecting mapping data as well as testing its self-driving capabilities, with a trained driver in the driver’s seat monitoring operations at all times. "While Uber is still in the early days of our self-driving efforts, every day of testing leads to improvements," the company says. "Right now we’re focused on getting the technology right and ensuring it’s safe for everyone on the road — pedestrians, cyclists and other drivers." The company notes that they were looking for instances to make it difficult for the computer to drive, and in that sense Pittsburgh's diverse environment with narrow and hilly streets, haphazard parking, rainy and snowy weather made it ideal to test self-driving technology. Self-driving cars are generally expected to bring a number of benefits when the technology is ready for public use. From less congestion, more affordable and accessible transportation, and far fewer lives lost in car accidents. But Uber in particular stands to profit from the technology given its current market leading position in the for-hire vehicle market, and when there's no one behind the wheel, the cost of running the business and the price of Uber rides are bound to go down.